Anise Star, Anise Seed and Aniseed Myrtle essential oils are very similar in chemistry and their applications. They are typically used for her anti-spasmodic and carminative therapeutic properties to relieve dyspepsia, colic and gas and is anti-ulcerogenic.It has also been proven to be sedative and inhibits acetylcholinesterase. Because of the fantastic anti spasmodic properties, we find her to be awesome when dealing with deep respiratory issues. She can relieve the spastic coughs of bronchitis and chest colds. A good friend of ours uses one of these in her anti asthma blend. Anise Seed, Anise Star and Aniseed Myrtle all can help move obstacles out of our way, either mentally or in a tangible form so that we can feel sure-footed as we move ahead. This essential oil also is great oil to help us when we feel either overwhelmed or tired. It can help soothe our spirit, so we can either take a rest or gain the motivation we feel is needed. Anise star is also very effective in helping to clear the head so that you can see the bigger picture. It is expansive and comforting at the same time. 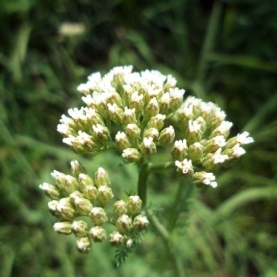 Anise Seed comes from a small plant with white flowers. You would use her when you wanted to add the essence of softness and a bit of protection. She prefers full sun but likes to be sheltered from the wind, hence the protective aspect. When looking at the plant the feeling of lightness and joy. The white flowers are reminiscent of summer and easy going. Star Anise comes from an evergreen tree and the seeds come from a star shaped pod. You would use her when you wanted the essence of congruence and stability added to your blend. Also when you needed the energetics of everlasting and standing firm. The chemistry of Anise Seed, Star Anise EO, Star Anise CO2 and Aniseed Myrtle is similar. These abstracts are high In trans anethole which is a component of the Ether chemical family. While these oils have a pleasant, soft aroma, do not be fooled they are “Terminator” extracts and you must know when and how to use them. The ether family has quite a few safety issues, so please read them. According to Tisserand & Young, Anise Seed essential oil can be potentially carcinogenic, based on estragole & safrole content, may inhibit blood clotting & reproductive hormone modulation. Indicated cautions: Diabetes & anticoagulant medication, peptic ulcer, hemophilia, major surgery & other bleeding disorders. (E)-Anethole inhibits platelet aggregation. Essential oils high in (E)-anethole should therefore be avoided, especially in high or oral doses, before major surgery, and in anyone taking blood-thinning medication, or with blood coagulation issues. 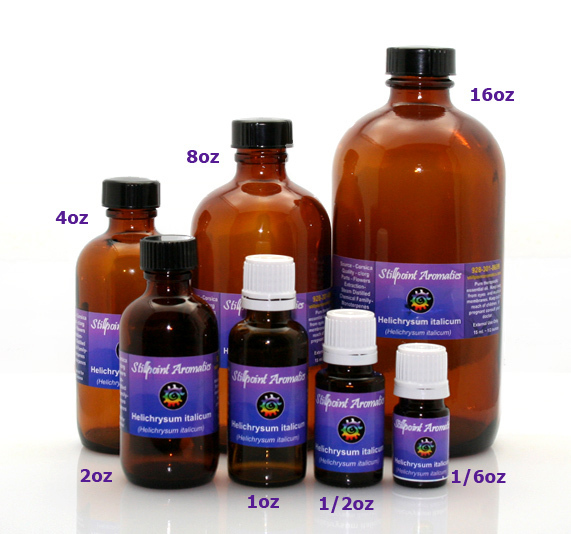 Essential oils with a high (E)-anethole content should be avoided during pregnancy. (E)-Anethole is weakly estrogenic in yeast cells. It is not estrogenic in breast cancer cells, but a metabolite of (E)-anethole is estrogenic. Given orally to female rats at 80 mg/kg/day for three days, (E)-anethole significantly increased uterine weight, suggesting estrogenic activity. In carcinogenesis studies, (E)-anethole did not cause breast cancer in either rats or mice. Avoid old or oxidized oils.